If you are lucky enough to be born in April then your birth stone is one of the most precious and sort after gemstones in the world, Diamond. Diamonds have a history going back over 6,000 years ago, historian’s estimate that the diamond trade started from as early as the fourth century BC with diamond’s being found in India’s river banks. Although the countries resources were limited as was the market. Diamonds started to go into the trade market, travelling to Western Europe, by the 1400’s diamonds were adorned by the Europeans elite. In the early 1700’s when India’s diamond supplies began to decline, Brazil discovered diamond deposits and continued to dominate the market for over 150 years. During this time the diamond market experienced a change, with the French revolution from 1786 came a change in the distribution of wealth increasing affluence in Western Europe and USA. This is when the first world renowned South African diamond deposits were discovered just as the diamond market increased. This is where the modern day story of the history of the diamond begins, in 1866 when diamonds where found in Kimberley, South Africa. 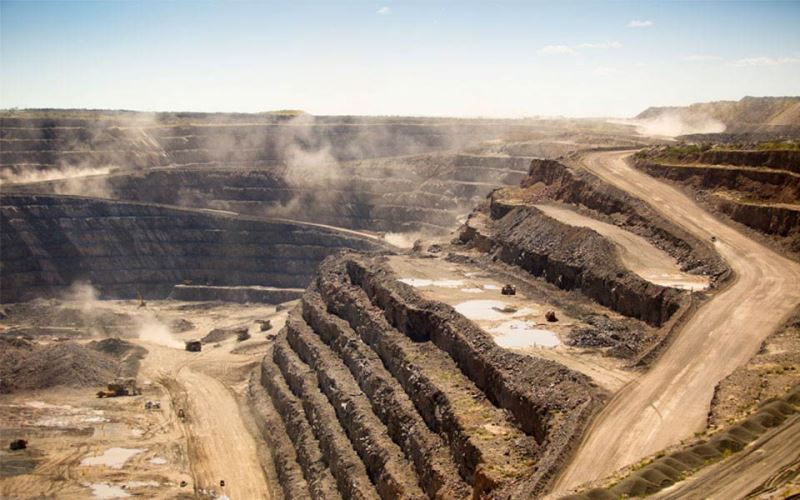 Just over 20 years later De Beers was established and within 20 years they controlled an estimated 90% of the world’s production. Within the last 30 years the world of diamond mining has expanded dramatically with the discovery of deposits in Australia and Canada. Since the 1870’s diamond production has risen from well under a million carats a year to well over 100 million carats. 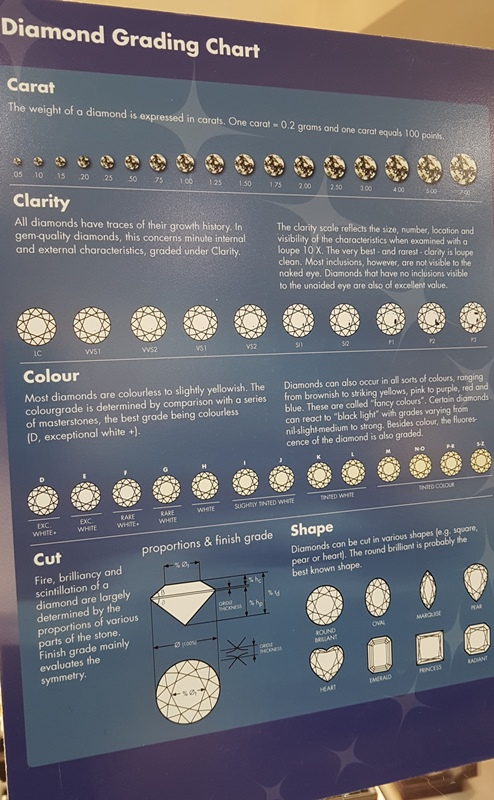 Today with demand for the ultimate sparkling diamond as high as ever, we have developed a greater knowledge and understanding of diamonds as well as advance in science it has made it easier to predict locations for new diamond deposits around the world. 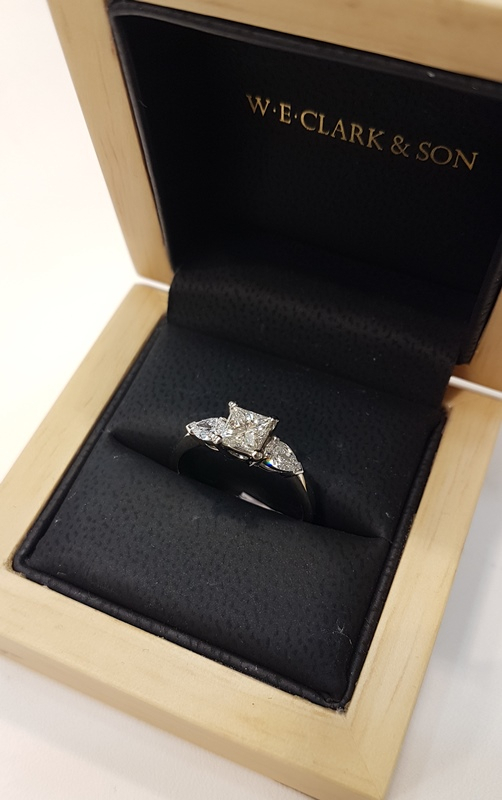 A three stone diamond ring with a princess cut center diamond with a pear shaped diamond either side, set in platinium - £8250.00. A single stone diamond ring with split diamond shoulders set in 18ct white gold - £3795.00. Here at W.E. 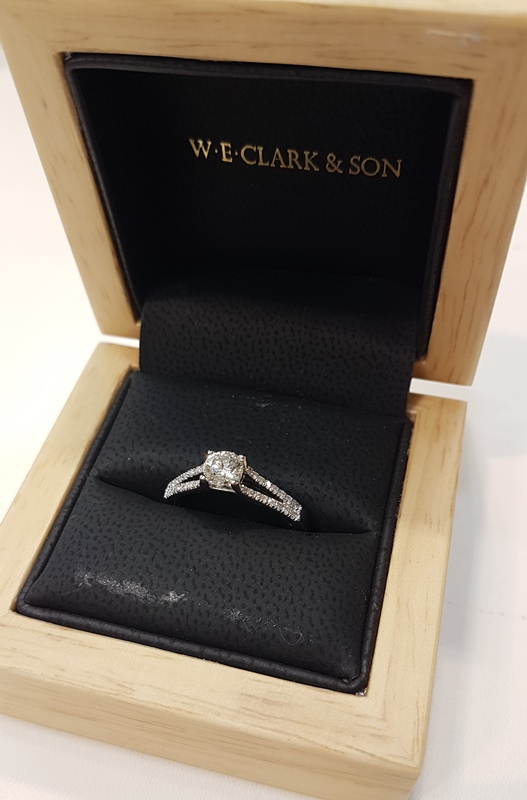 Clark and Son we are proud to source and supply all of the diamonds in our Clark Collection, travelling to Antwerp once or twice a year to stock up. 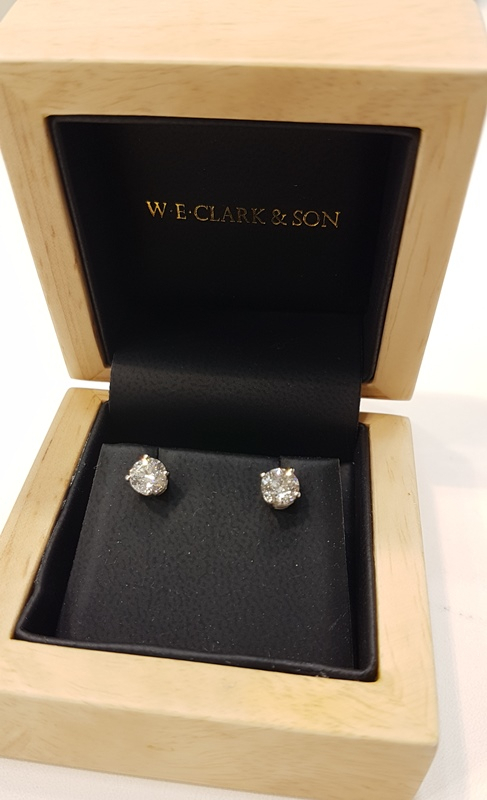 All our diamonds are hand selected, having to meet our strict criteria of F/G in colour and SI to VVS2 I clarity so we can most importantly deliver stunning, high quality items of jewellery to our customers. Round modern brilliant cut diamond earrings set in platinium. - £6500.00.